Women, today in North are rolling out creative inventions that are positively impacting lives whole nation and advancing human knowledge and development. In diverse fields in the sciences, arts and humanities, women are pushing the frontiers of creativity and innovation. 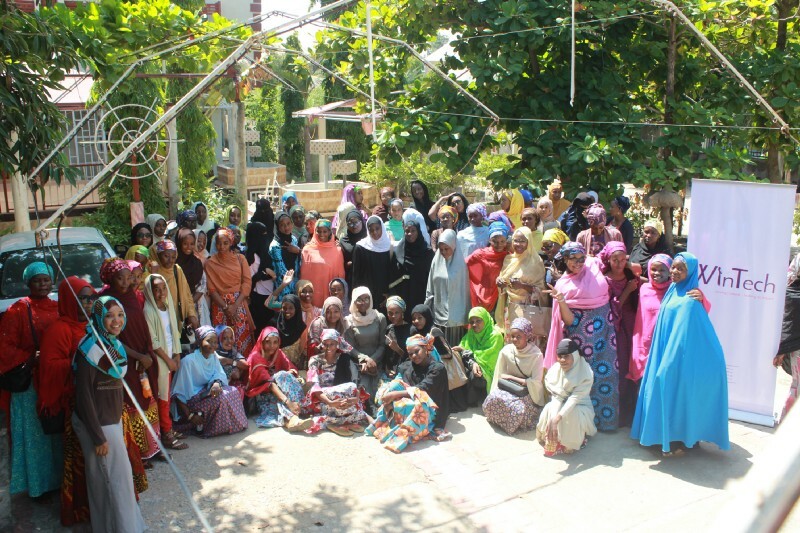 Going around the net yesterday, I stumble upon a programme called WinTech NG a start up of women from Kano City. The WinTech NG is An Organisation that encourages and serves as an umbrella for all women in tech Nigeria. According to my research on 29th July 2018 Wintechng, the first ever women tech community in Northern Nigeria hosted their first meetup in Startup Kano hub with over 80+ Women in attendance, which has never happened in Kano. 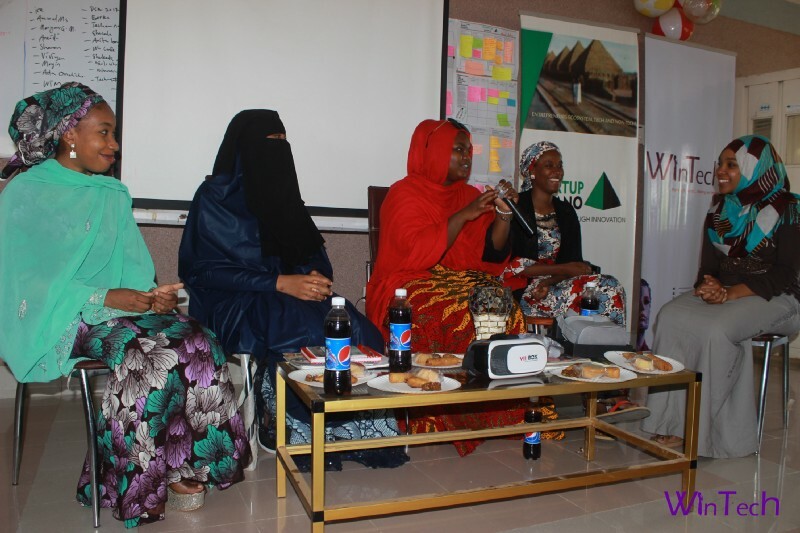 The event was hosted by Aisha Tofa (CEO startup Kano), Sa’adat Aliyu (Android App Developer) Aisha Hameed (Colead Facebook Developer Circle). According to many of the women. This is a step in the right direction in ensuring more women participation in the technological development in Nigeria and whole Africa and world at large. According to them (the team) We had few Ladies who came all the way from Maiduguri and Gombe just to attend the event some spending over 6hrs on the road, the event is all female event from the technical team to the Photographers and the organizers. Majority of the ladies were able to be free to talk with each other and have gotten lots of feedback from them about their challenges in tech and how they think Wintech will solve it.